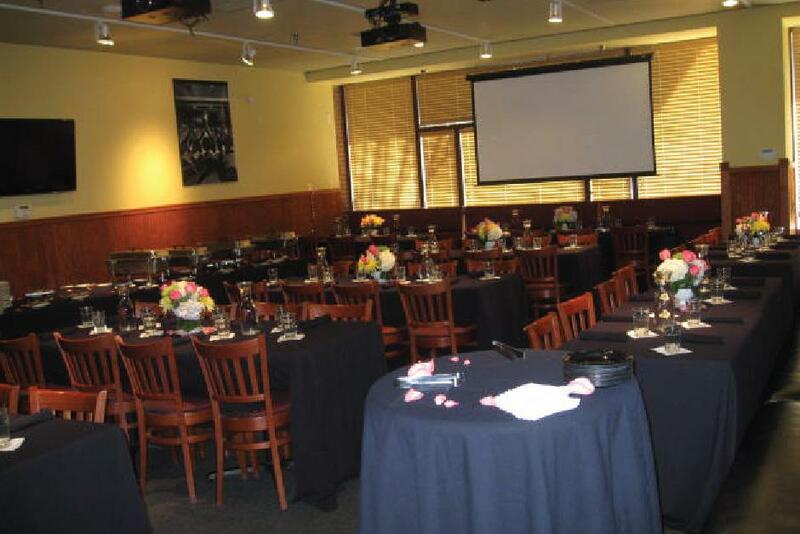 From lunch meetings to family dinners, breakfast presentations to birthday parties, rehearsal dinners to game watches, and everything in between; Dilworth Grille has always been a popular Charlotte, North Carolina venue. 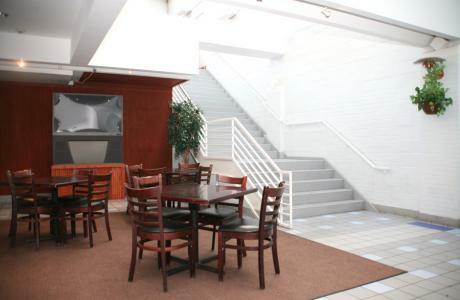 Dilworth Neighborhood Grille is located in the Historic Cavalaris Village located on East Morehead Street in Charlotte, NC. 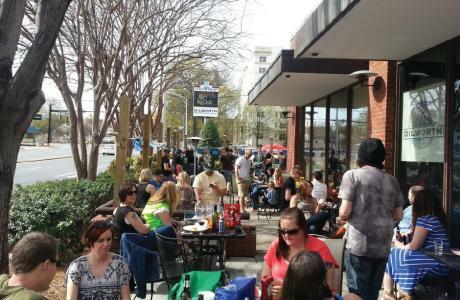 What started as an idea for a small family restaurant/bar quickly became a hot gathering spot for all things Charlotte. Our unique Charlotte space allows us to host multiple, large events in addition to our everyday lunch and dining hours. 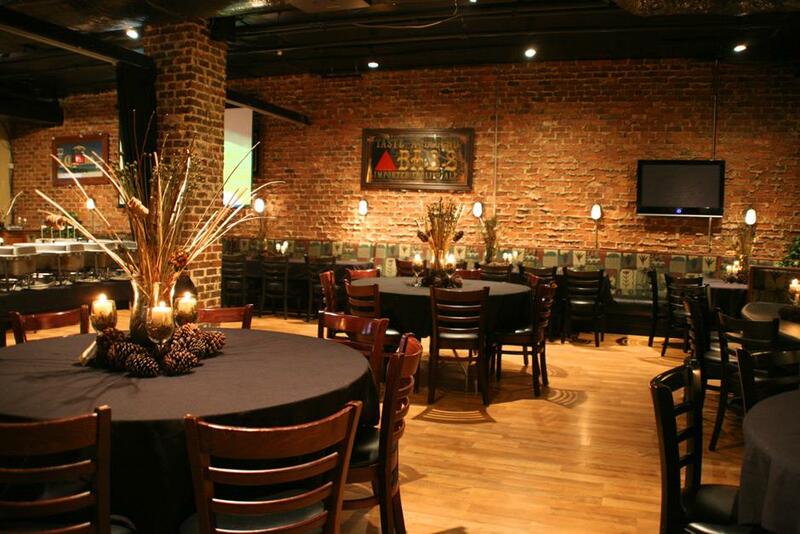 PLANNING A PRIVATE OR CORPORATE PARTY? Dilworth Neighborhood Grille can assist you in organizing your Charlotte event. 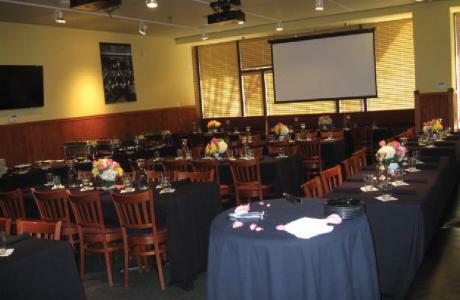 With options to accommodate private functions from 25 to 400 guests, you are sure to find the right setting for your party. Guarantees: We require a guaranteed minimum number of guests attending the event 7 days prior to your event. For any option that is priced per person, the amount charged will be based on the guaranteed number of guests or the actual number of guests, whichever is greater. Security Deposit: We do not require a security deposit. We require a credit card number on file to hold any of our spaces. Reserving a Space: We require a credit card number on file to hold any of our spaces. You can always use a different credit card number than the one placed on file. 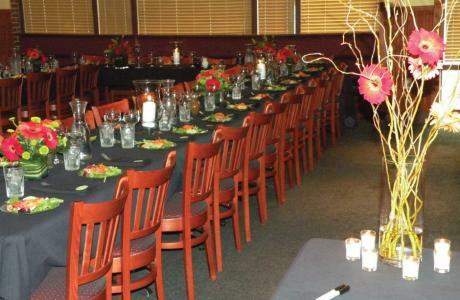 Your event is as important to us as it is to you. Our goal is for you to be not only happy at the end of your event but also throughout the planning process. Please feel free to ask as many questions as possible so that we are 100% confident in the vision of your event.